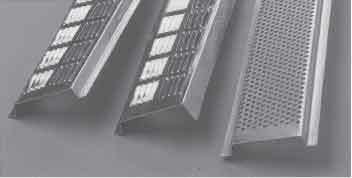 Provides a continuous under soffit air flow to provide superior ventilation. 50 per carton, pallet quantities vary. Additional finishes are available by special order.